The councils cabinet is set to agree the launch of a consultation seeking the city’s input into a strategy to help deliver cleaner air across the whole of Birmingham. 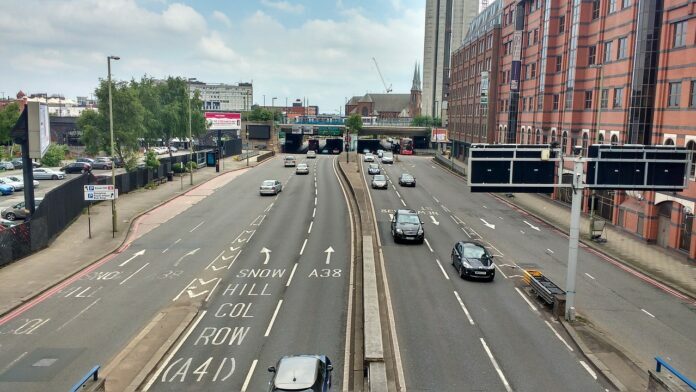 The council wants to launch a ‘Clean Air Strategy for the City of Birmingham’ which would see the council go beyond its legal duties to tackle air pollution. A draft strategy has been drawn up with the purpose of bringing together the air quality-related work undertaken across all sections of the council to ensure air quality is taken into consideration when decisions are made. The strategy provides an introduction to the issues around air quality and focuses on a number of priorities and pledges to address these. However, the intention is for the strategy to be owned by the city of Birmingham, rather than the council, so it now requires input from members of the public and stakeholders. Subject to Cabinet approval, input will be collated through a 12-week consultation, with feedback then being used to develop a working strategy for the city which would be reviewed every 18 to 24 months to ensure it remains current.